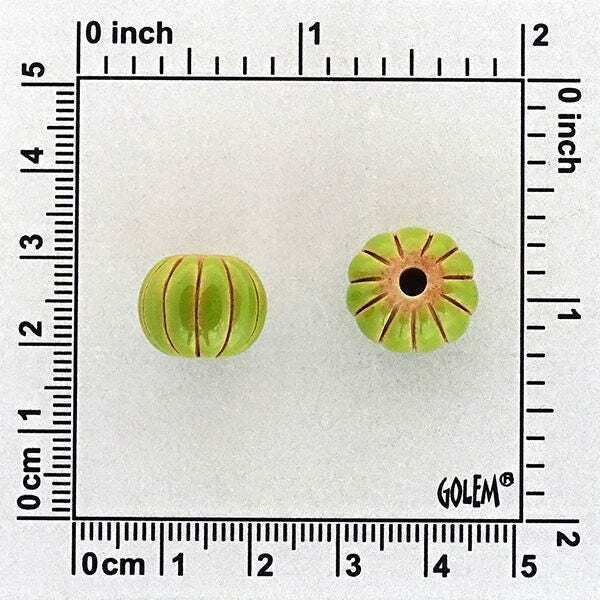 These are great little melon beads. Hand carved and hand glazed in Bulgaria by Golem Design Studio. 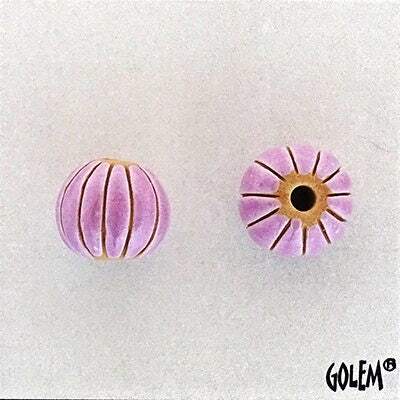 These beads are unique and will be great in my designs.